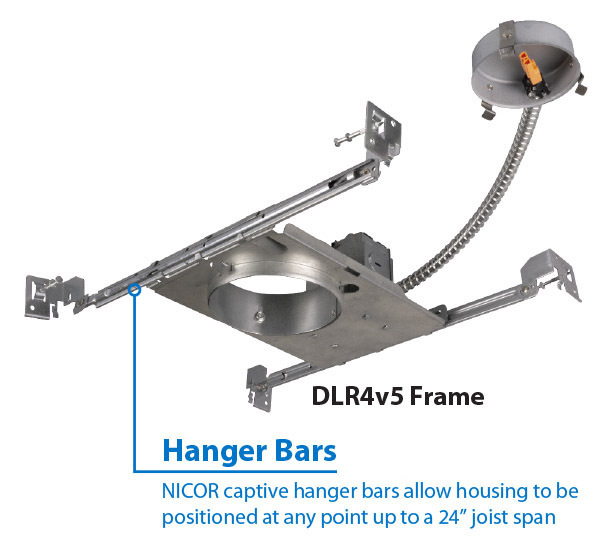 The DLRv5 LED from NICOR is ideal for new construction using the patented new construction frame kit and retrofit into most 4”, 5” and 6” housings. 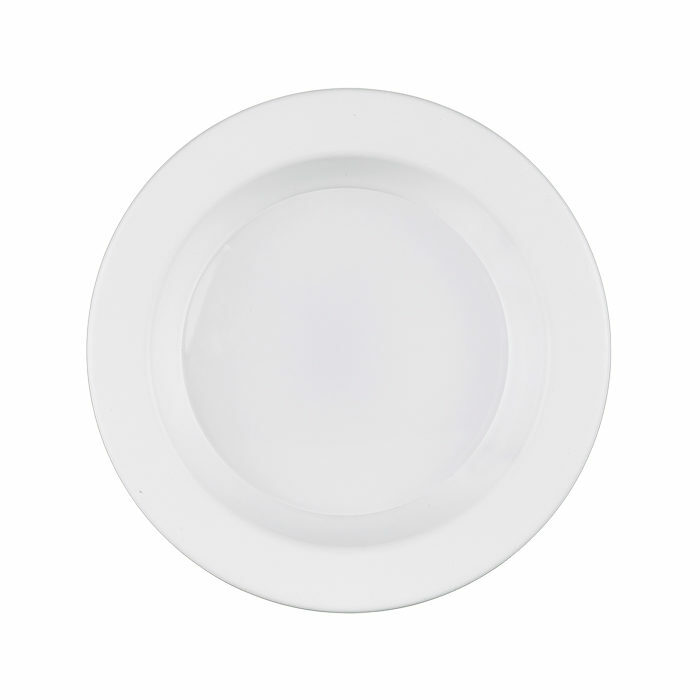 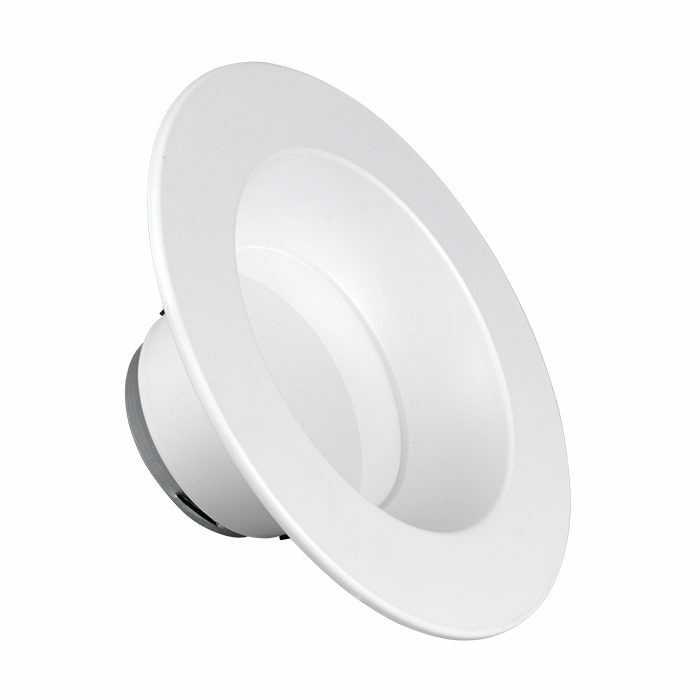 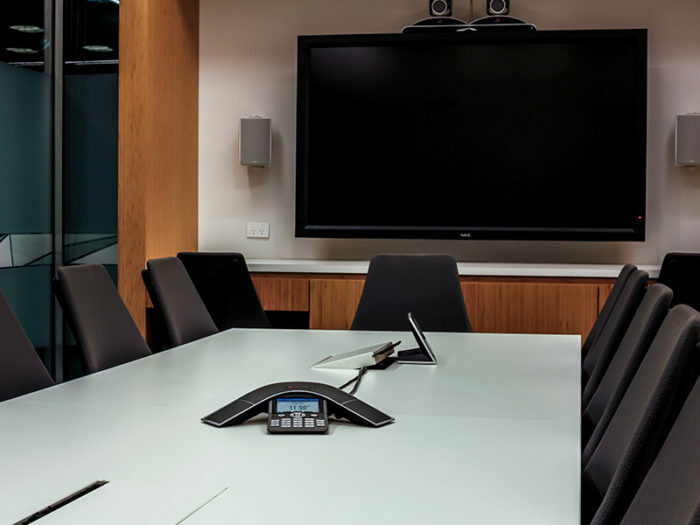 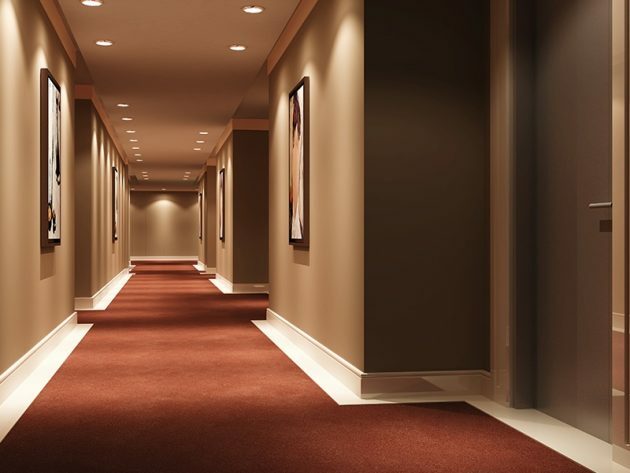 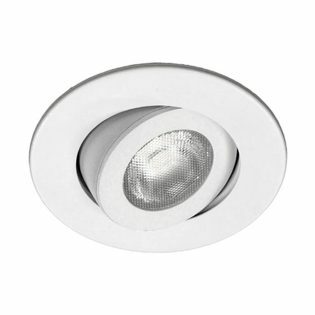 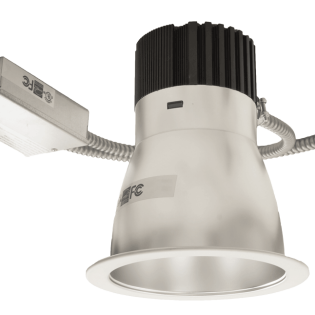 Improved to meet the newest certification standards, the DLR4 and DLR56 are over 70 LPW, 90+ CRI and R9 greater than 60. 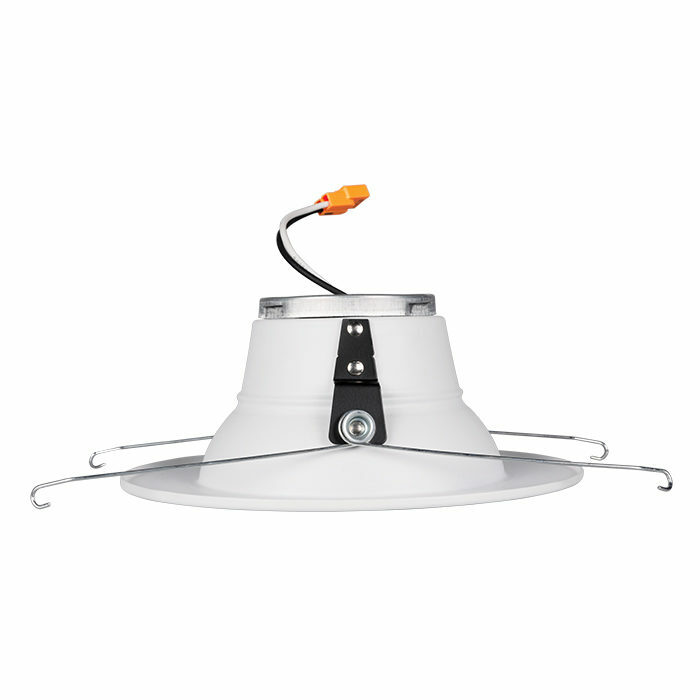 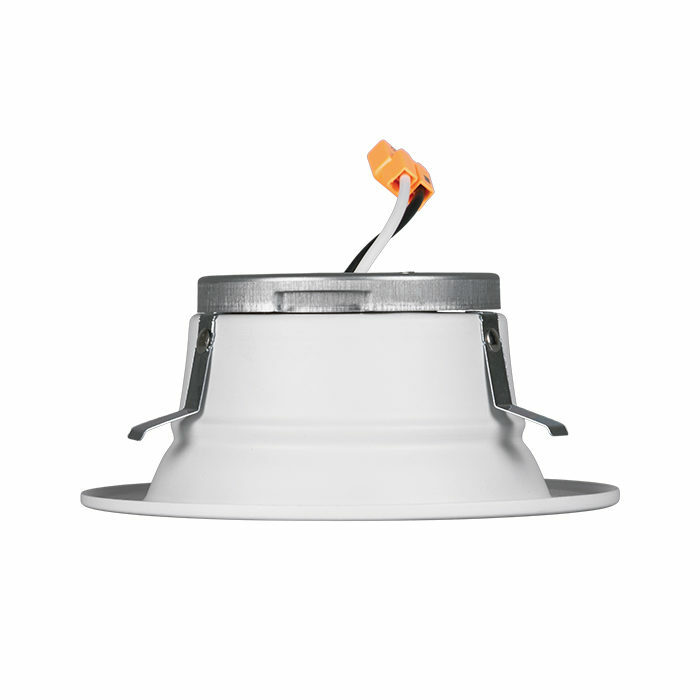 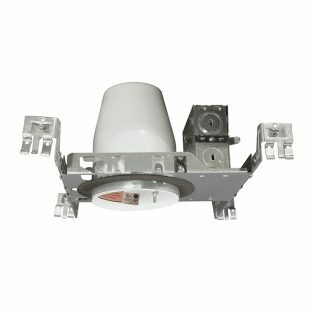 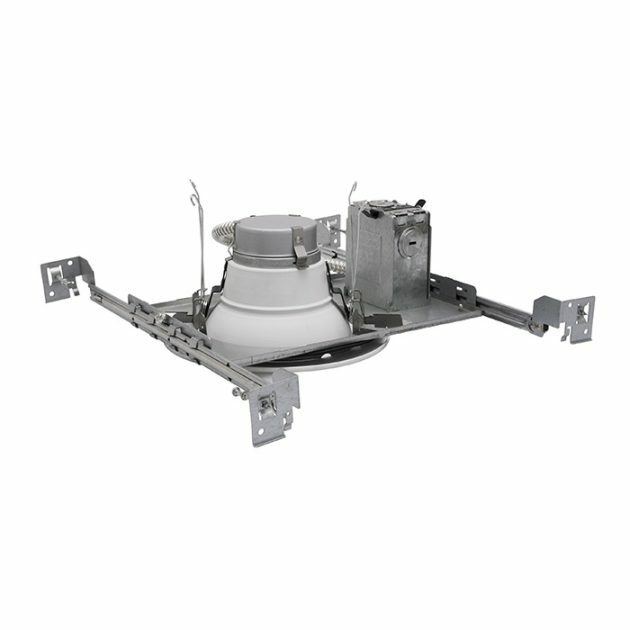 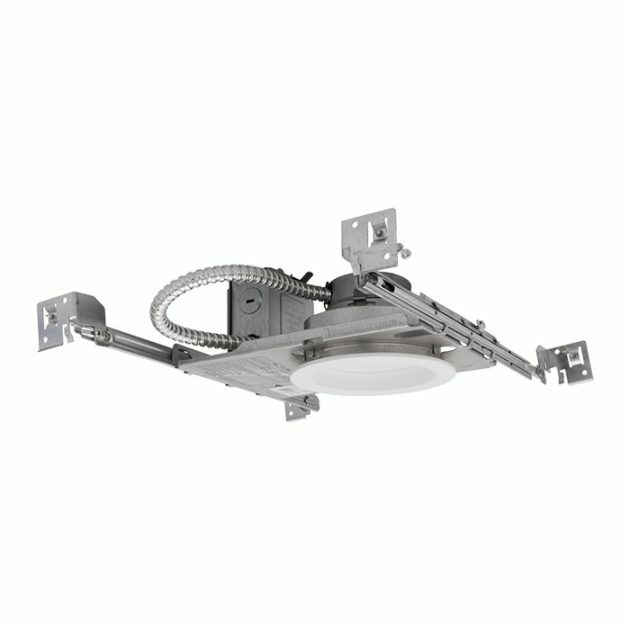 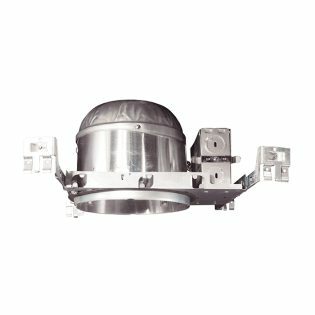 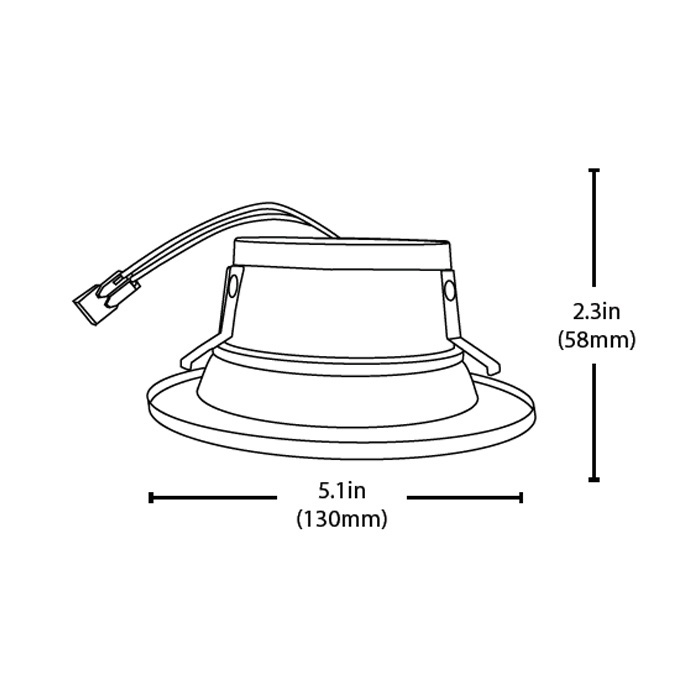 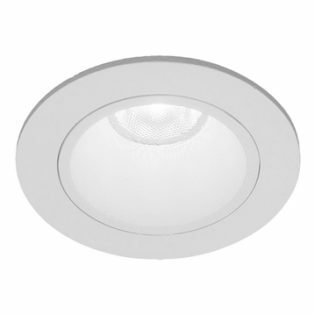 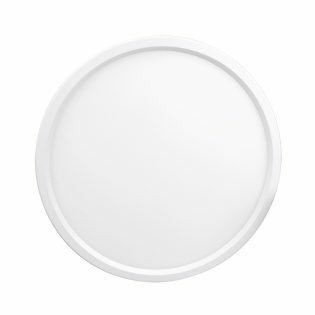 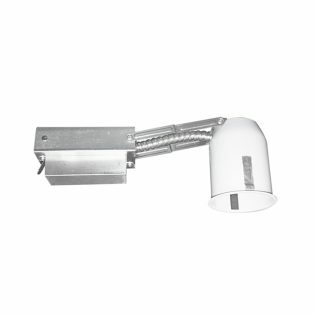 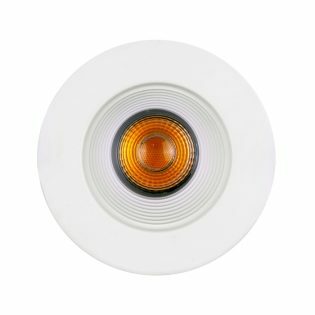 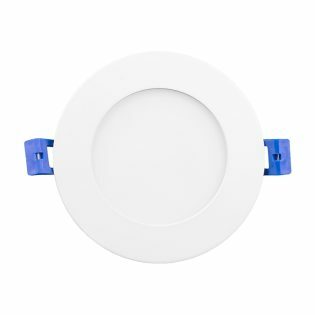 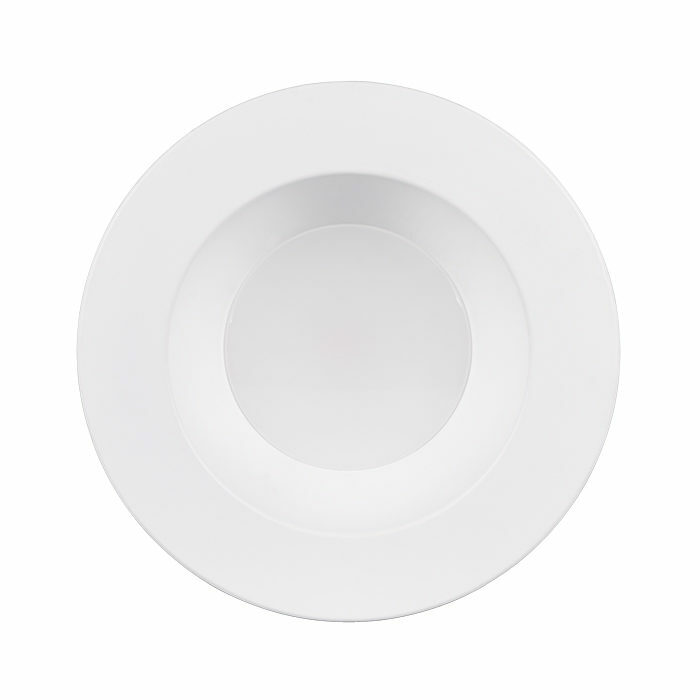 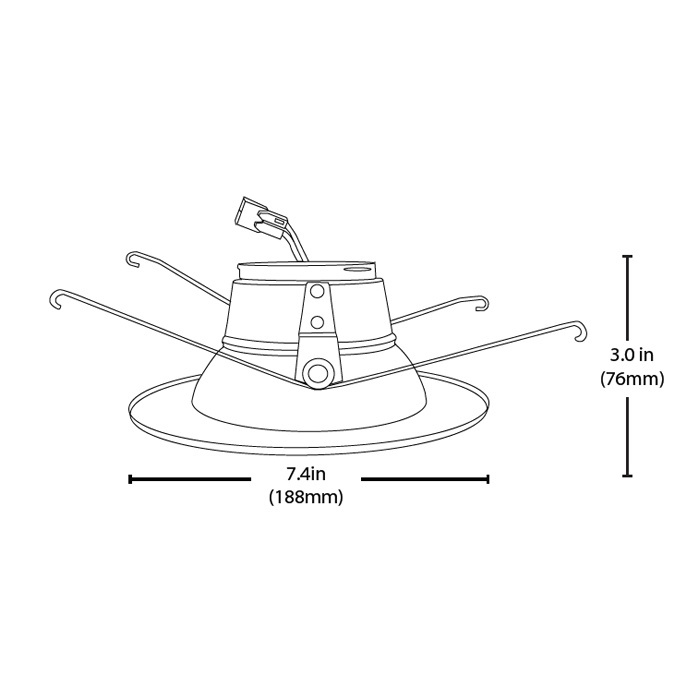 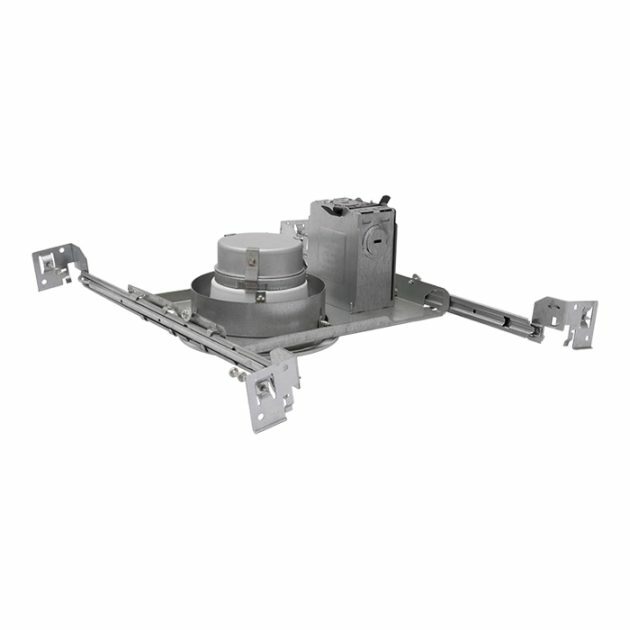 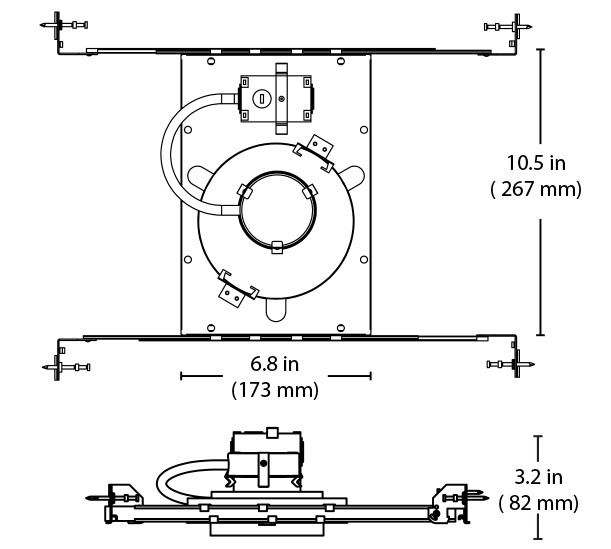 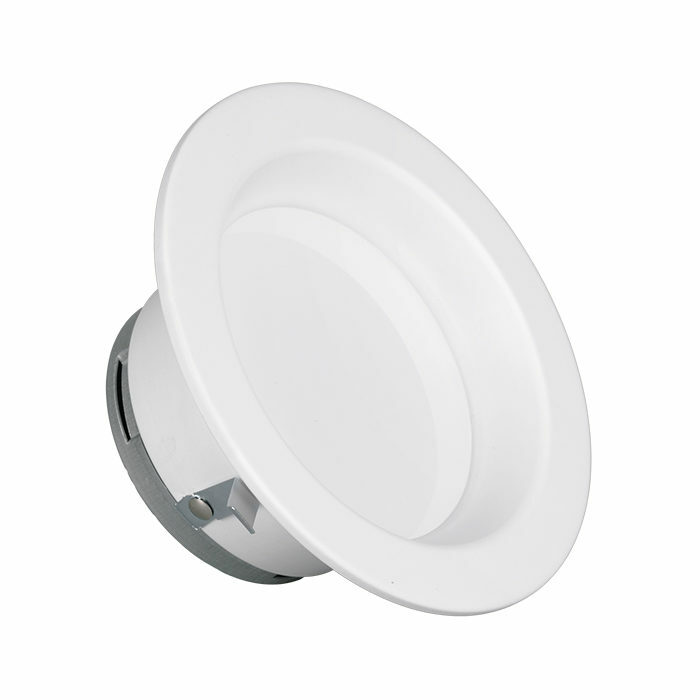 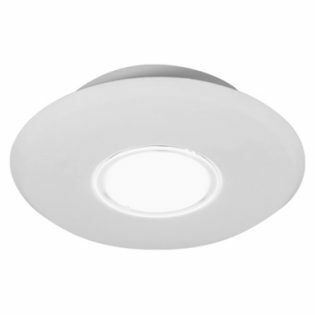 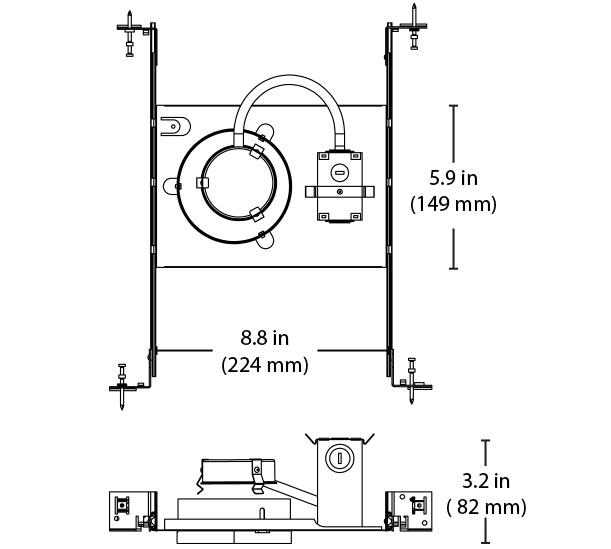 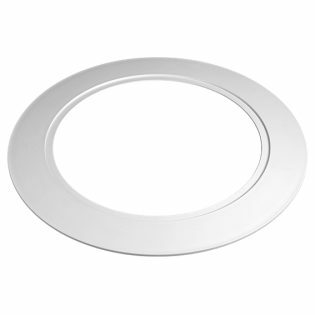 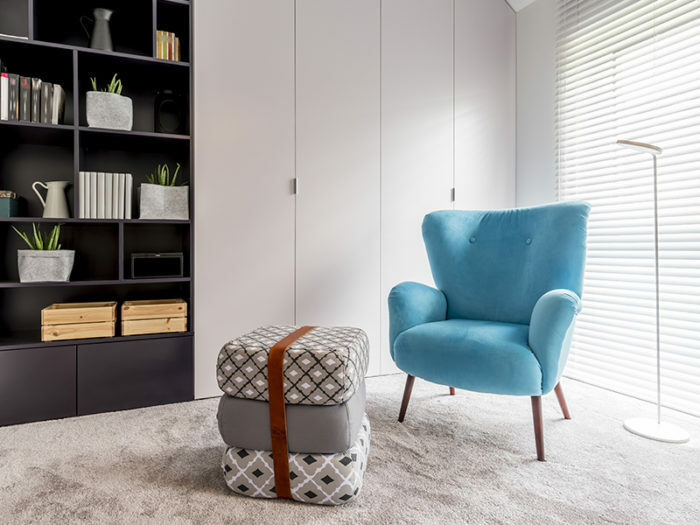 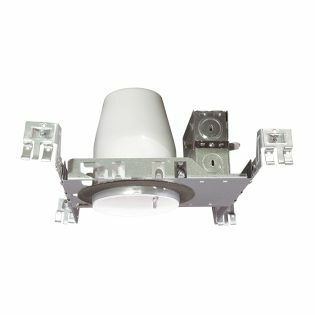 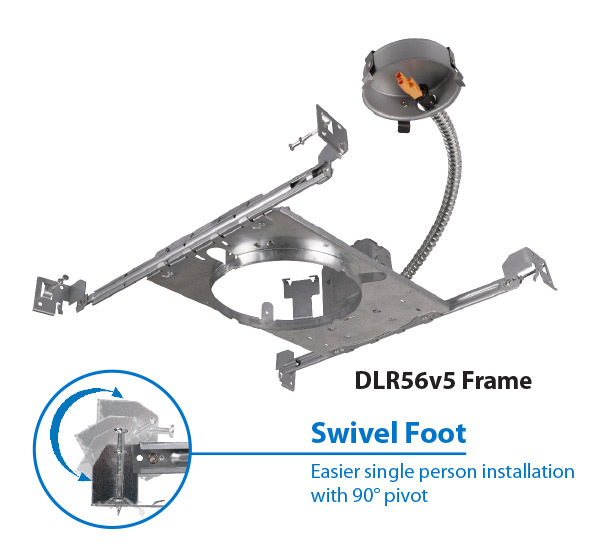 The DLR56v5 system of the downlight combined with the frame provides the lowest overall system cost for energy efficient, high quality lighting.